When you need an experienced car accident attorney in Granite Bay, call Adams & Corzine. A car accident can be devastating for you and your family. And the legal aftermath only adds to the stress and confusion. 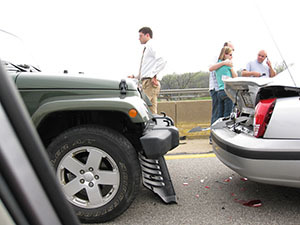 Having an experienced, local Granite Bay car accident attorney will ensure you have the right protection and guidance. At Adams & Corzine, or experienced car accident lawyers will help you through this difficult time. Your attorney will talk to insurance claims representatives and be your advocate in the complicated local court system. Our auto accident attorneys have 35 years of experience helping Granite Bay car accident victims just like you find the justice and compensation you deserve. 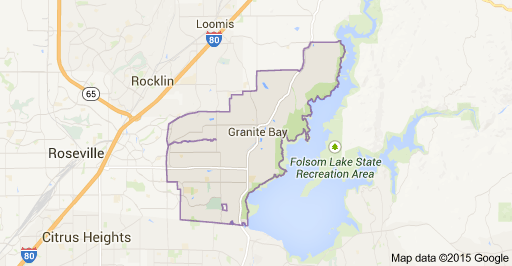 Why Do Granite Bay Car Accident Victims Call Adams & Corzine Attorneys? If you or a loved one has been injured in a car accident you need an experienced advocate to represent you aggressively. Our car accident attorneys in Granite Bay will negotiate with insurance companies to get you the full compensation you deserve. And ensure that your legal rights are protected and championed. Our Granite Bay auto accident attorneys are caring, experienced and dedicated to protecting your interests. We get results that matter for our Granite Bay auto accident victims. Families count on us to get justice for them after car accidents in Granite Bay because we understand the tough challenges they face. And we know how to turn those challenges into financial wins and legal victories. When you or a loved one is injured, or a loved one dies in a car accident in Granite Bay, our attorneys are ready to help you. Call us today for a free, no obligation consultation to learn how we can help you find justice and compensation. 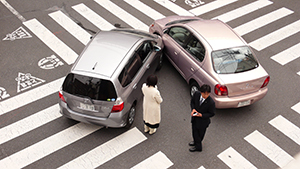 After a car accident in Granite bay, insurance companies will contact you. If another driver was at fault, their insurance company might offer you an unfair settlement amount. And they might try to deny your injury claims. At Adams & Corzine, we know how to negotiate with insurance agents. We’ll help you evaluate your offers and ensure you’re compensated fairly for all of your injuries. Let our experienced Granite Bay car accident attorneys represent you and your family when the results really matter. 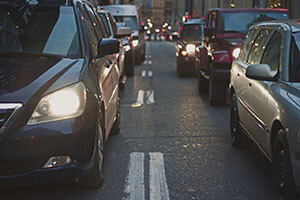 Car accidents can change your physical and financial lives. Don’t leave your future to chance.